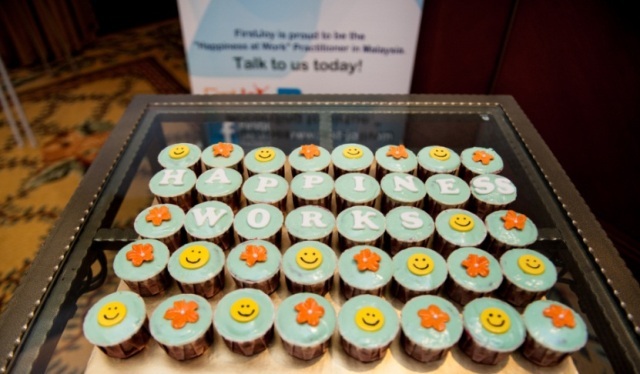 FirstJoy is proud to be the first and only Happiness Works Survey Practitioner in Malaysia certified by Happiness Works Ltd, UK. Happiness Works Survey is an online employee well-being survey. It is based on a model of well-being developed by the New Economics Foundation for the UK Government Office of Science’s “Foresight Programme”. 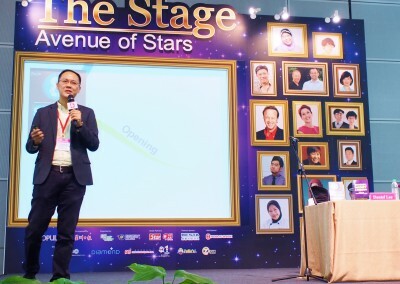 This tool was launched in Malaysia by FirstJoy in October 2014 at the Dorsett Regency hotel in Subang. 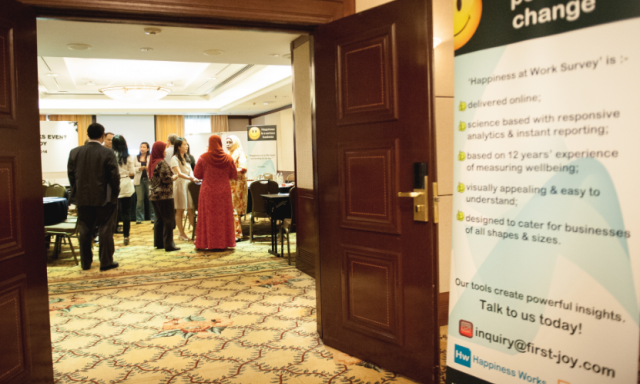 Special guests and invited clients were offered the first peek at the dynamic online survey & instant reporting for employee well-being and happiness. FirstJoy is delighted to be able to help organizations to kick-start positive change and build more productive workplaces. 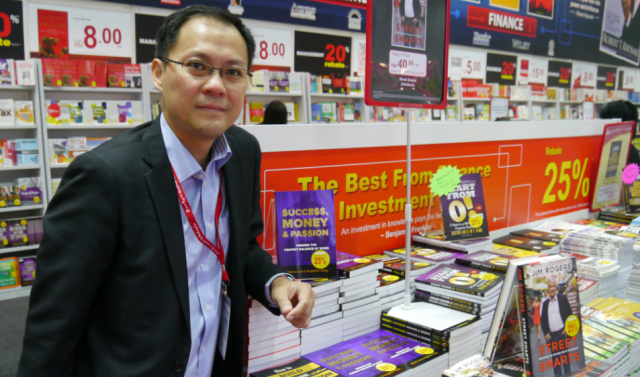 We are excited to announce that our book “Success, Money & Passion: Finding the Perfect Balance at Work” published by Advantage Quest was launched in May 2013 and is now available at major bookstores in Malaysia. 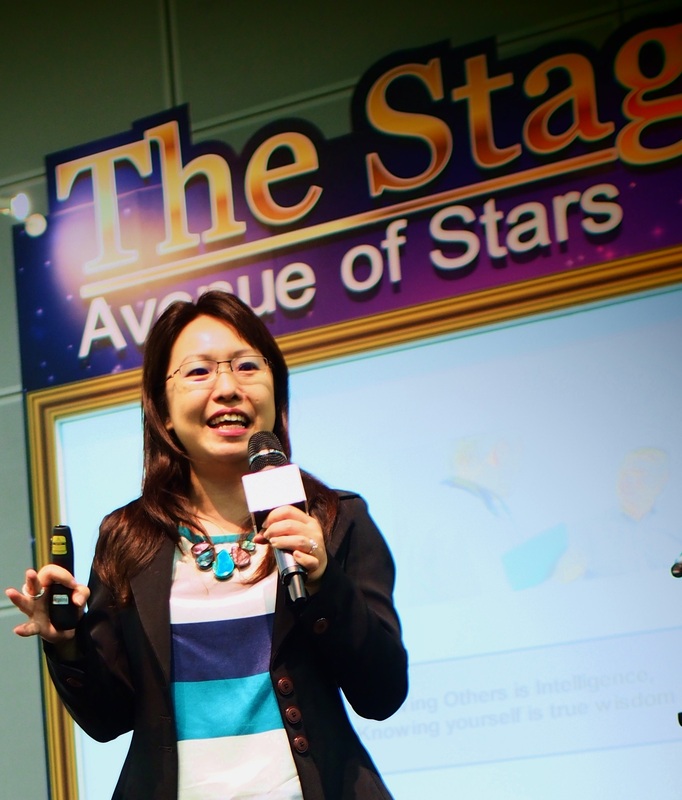 “In Success, Money & Passion“, Lee and Yong have collaborated to unlock the secrets to having a successful career making money while pursuing things that you are passionate about. 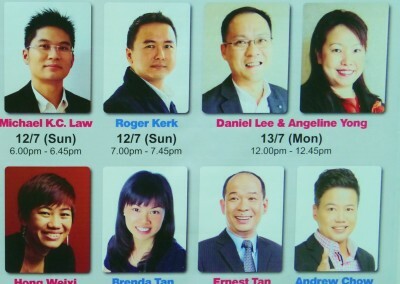 Click here to purchase a copy of the book online! 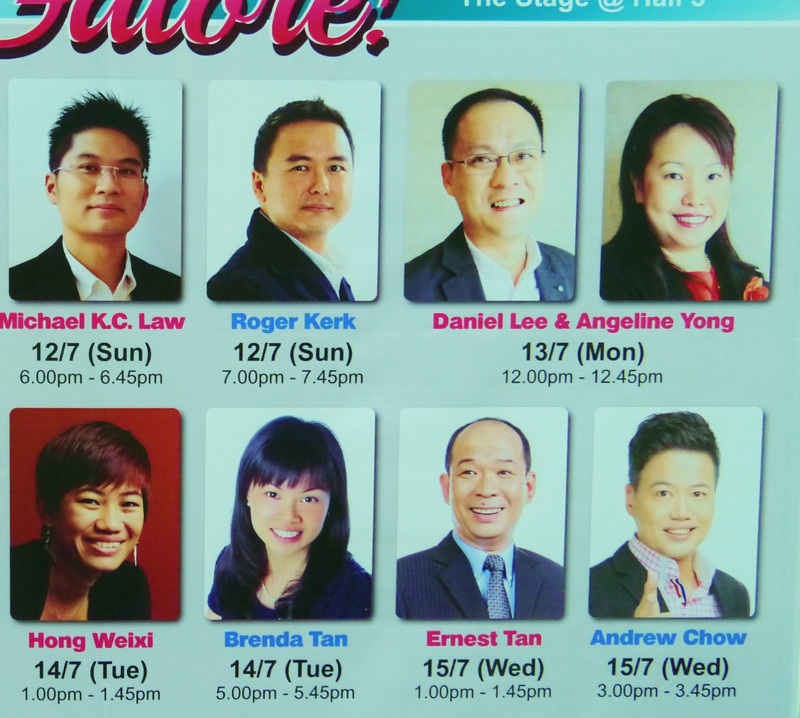 Daniel & Angeline were featured as speakers at the Popular BookFest events at the Kuala Lumpur Convention Centre (KLCC) in August 2013 and July 2014. 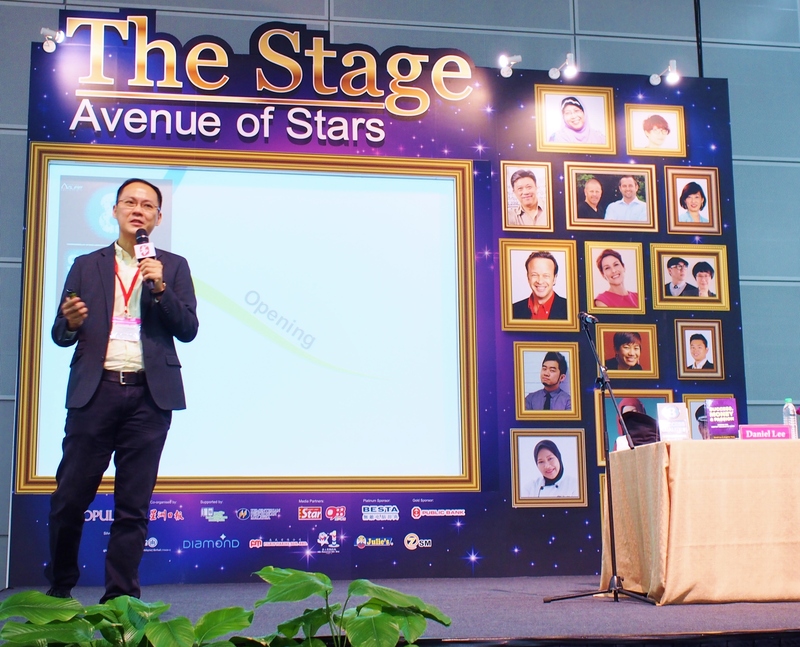 Their session was entitled “How to Build a Winning Career?” and they shared with the enthusiastic crowd nuggets of wisdom of real stories and real people documented in their book “Success, Money and Passion: How to Find the Perfect Balance at Work”. 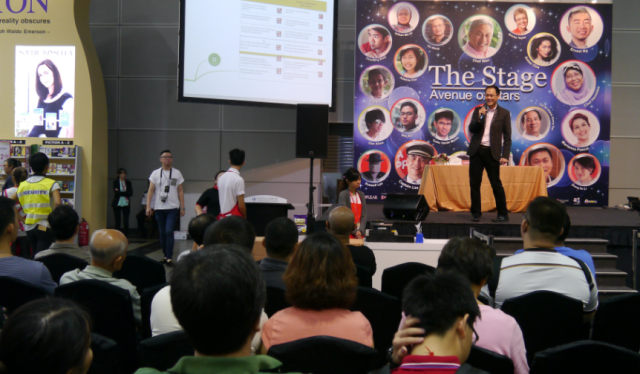 The event ended with a book signing session. 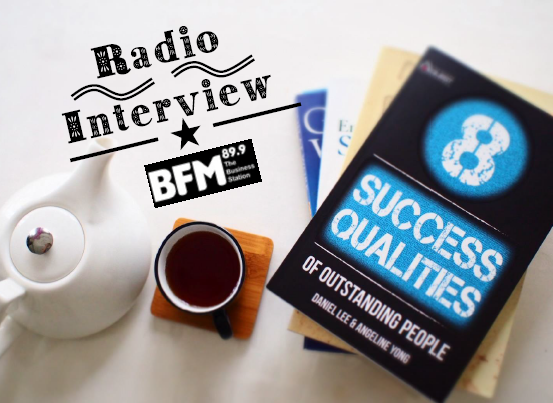 Listen in as Kwan Leong & Angeline talk to BFM 89.9 on 5 June 2013 (Wed) at 11am on its “Raise Your Game” segment about the book “Success, Money & Passion: Finding the Perfect Balance at Work”. 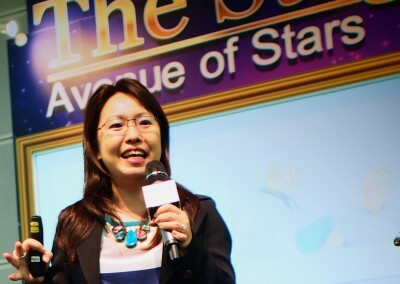 Stay tuned for more exciting events and happenings with the FirstJoy team. 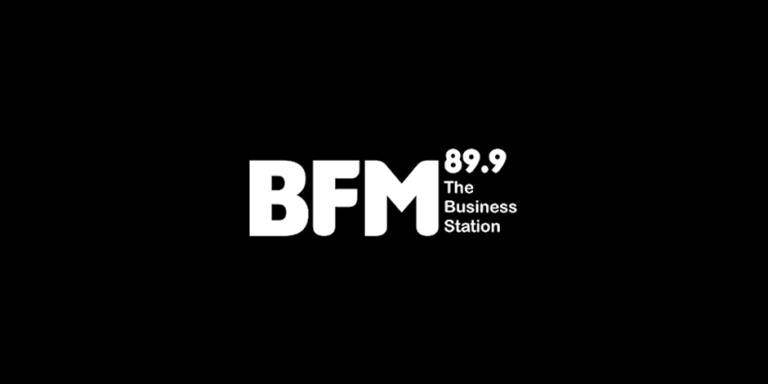 Click here to follow us on FACEBOOK.